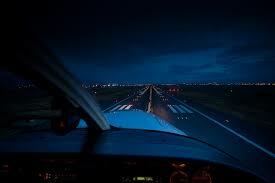 The Night Rating is an upgrade to your existing Private Licence that allows you to fly your aircraft at night but still under visual flight rules. 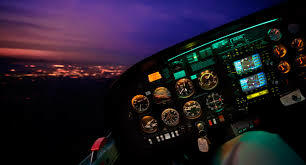 The course consists of five additional hours of basic instrument training beyond that required for your PPL as well as a minimum of five take-offs and landings by night and a night cross country of more than 150 nautical miles. 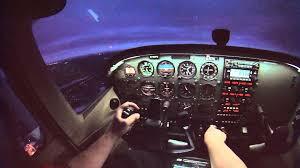 This rating is compulsory if you intend to get a commercial pilot’s licence. Often though, Private pilots want to extend their own flying abilities, and this rating is a fantastic way to do so. It improves your overall flying ability considerably, allowing one to hone the basics, and gives you greater flexibility and peace of mind.